NETHERLANDS, DE-CIX the world’s leading Internet Exchange operator and Voiped Telecom Europe's rapidly growing ICT developer and provider of data services, recently announced a significant partnership that establishes important interconnection points for internet traffic exchanges in central Europe that will bridge data center footprints across both sides of the Atlantic. Voiped Telecoms peering to the largest IX and data center-neutral carrier in the transatlantic market will provide world-class, direct turn-key access for peering between central European cities and DE-CIXs New York and Dallas respective internet exchange. 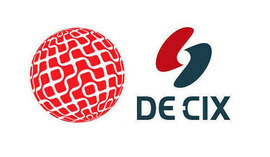 “Via the DE-CIX GlobePEER service our clients will have the ability to connect to hundreds of networks on the most advanced industry platform”, said ‘Ferry Stienstra, CEO, Voiped Telecom. By peering, operators significantly enhance the speed and reliability of all IP products and reduce IP transit and network costs. IT operators also have direct control over traffic flows and shortened AS paths, a feature that businesses are quickly realizing increases competitivity within the market and this has created a huge uptake in new data connections. European datacenter growth breaks new records. In Europe, the last 12 months saw unprecedented growth in the data center space and this surge in new deployments is at a stage where organic builds are becoming more prevalent, according to a report published by the data economy. 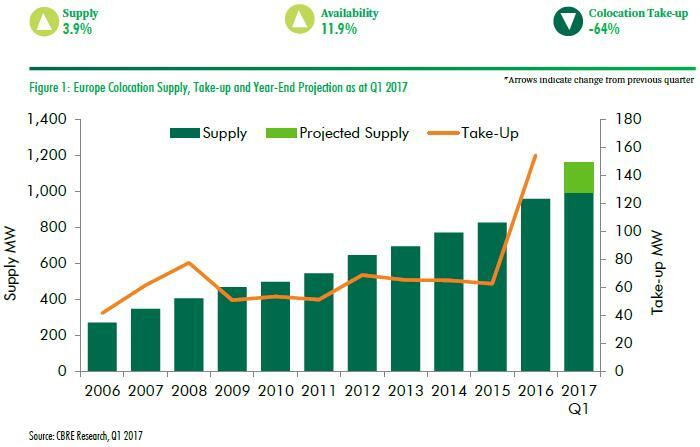 The rapid growth of the data center industry is well documented in several other quarterly reports such as BroadGroup’s Colocation Market Quarterly (CMQ), which also highlights the surge in data power and space capacity available across Europe. Data center demand in the Netherlands. In the recent report "State of the Dutch Data Centres 2018: Always On", the largest annual survey of the Dutch data center, a publication by the Dutch Data Centre Association (DDA), the growth and developments in the data center sector over the past 12 months is clearly reflected. The feedback indicates that the demand for regional data center services in a radius of 50 km around Amsterdam has grown by an average of 18% over the last year and this growth has occurred annually and consistently over the past 7 years. This growing demand for data services primarily stems from IT companies, local authorities, education, and healthcare institutions, and Voiped Telecom ensures that for mission-critical operators, companies, and institutions who are increasingly dependent on IT services, can operate with agility and be continually productive. 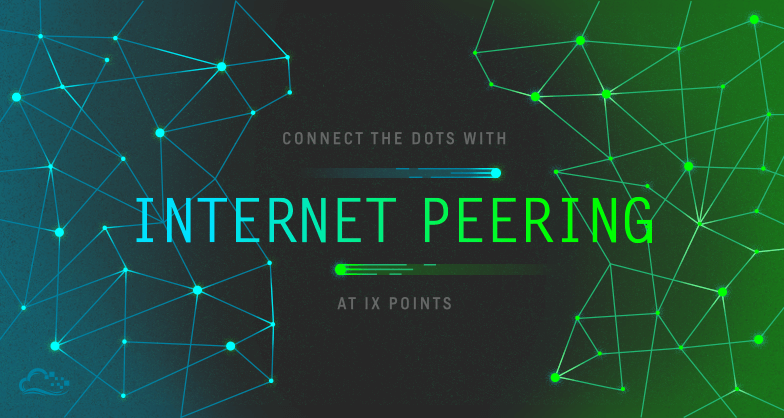 "Due to the relatively short distances and excellent connectivity to DE-CIX, companies can profit cost-effectively from Voiped's local peering services, a unique role that organizations are consciously opting for," said Ferry Stienstra, CEO, Voiped Telecom. With the growth of Edge Computing, the publication predicts that the data industry will also see continued growth in the region and international companies are also increasingly seeking data center space in the 98 regional data centers across the Netherlands. 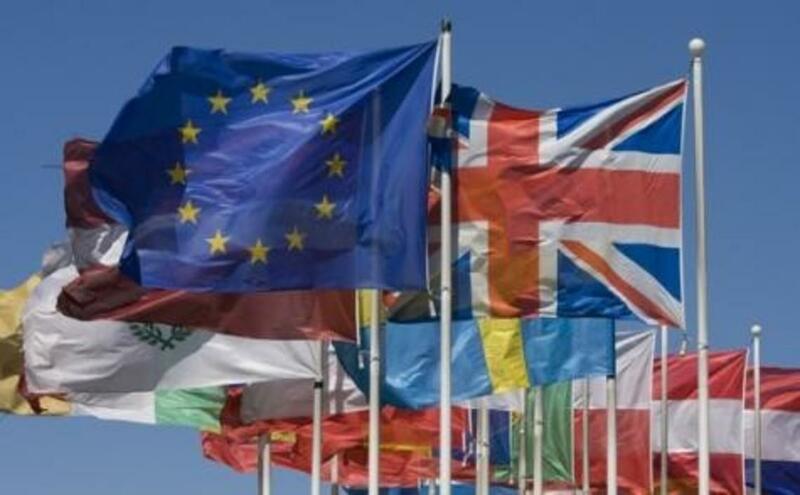 New access drives hyperscale cloud data demand in Europe. Analysts at the different research houses seem to agree that hyperscale cloud demand is responsible for the staggering growth witnessed in the data sector and which broke records. “Demand was very strong in the quarter and again driven by hyperscale cloud players and it was not just the five main US hyperscale cloud players, but growing demand from Chinese players, and companies such as Oracle which undertook some major deployments in Frankfurt,” it reads in BroadGroup’s CMQ. 1) the trend of future demand is driving even more aggressive plans for data expansion in the future. 2) access to funding is not only coming from ‘traditional investors’ in the sector but a new wave of investors such as pension funds and sovereign wealth funds - BroadGroup’s CMQ. With a market share of no less than 32 %, the Amsterdam region occupies a unique position because it's both a colocation hub and a hyperscale cluster and this exceptional combination makes Amsterdam the second largest market in Europe after London. The demand for cloud data capacity in this region will not slow for the foreseeable future and data from the DDA report forecast some 184,000 m² of floor space in new multi-tenant data centers that are planned to be built in the coming years. The data center: A sustainable business. Data centers have massive economic importance and Voiped Telecom partner with those that are transparent and that has a positive role in the importance of energy transition. In the Netherlands, for example, the sector relies almost entirely on green energy and quantum steps have been taken in the field of energy efficiency. Further to this, unconsumed heat generated by data centers is now increasingly being recycled. The DDA study shows that no less than 64% of the DDA participants actively recycle their residual heat, Stijn Grove said: “This residual heat is now mainly used for heating the data centers". Voiped Telecom peering footprints and forecast. Voiped Telecom sees tremendous value in supporting network operators build agile and innovative data infrastructures that will not only help them today but also lay the groundwork to support the need for future data services such as 5G. Voiped Telecom is committed to building an ecosystem of partners and innovation to help our customers be successful when deploying solutions from the data center to the edge. "Today’s unique applications require unique form factors and hardware configurations and as technology evolves so does the vision of the company," said "Ferry Stienstra, Voiped Telecom. Voiped Telecoms peering partnership to DE-CIX will build and take forward the new paradigm of peering and data communications. As the surge of data center space continues to grow be sure to check out Voiped Telecoms latest data solutions, industry news, and global growth, forecasts.